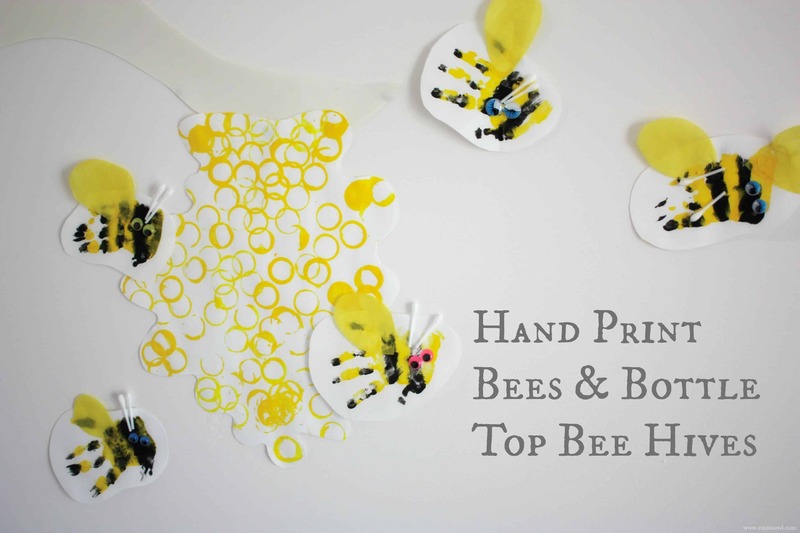 Our Bee – Bug – Butterfly Round Up! Looking for Bees, Bugs and Butterflies?? Here are 30 Ideas to get you started! Make your own Bug Hotel! Bee Bar – Bees get thirsty too! This is a beautiful project – A solar Panel Butterfly light! Makes the best gift! 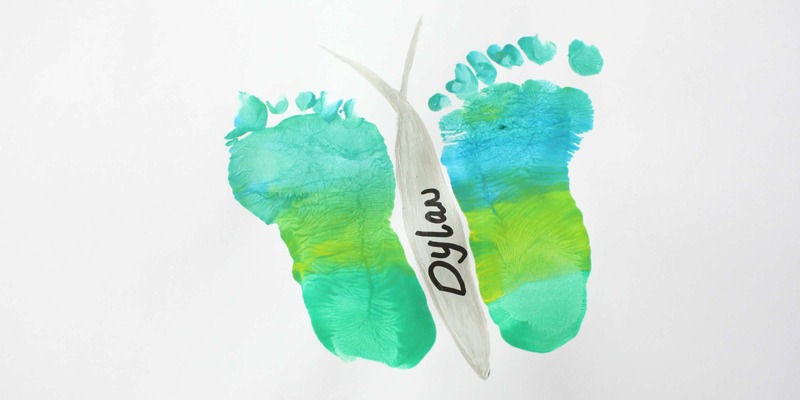 This Beautiful gift card has been made from paper painted with cling wrap! Footprints make the best butterflies!! 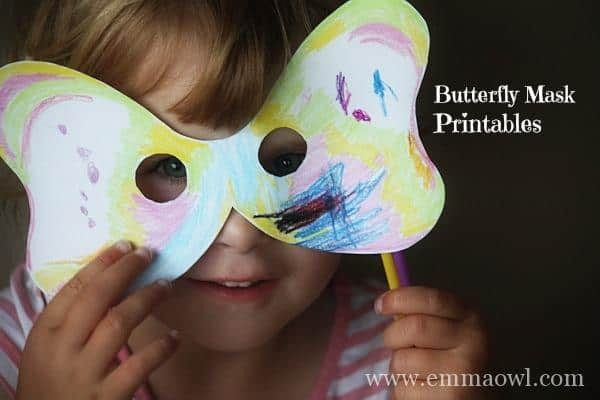 Butterfly Masks – perfect for any party or craft! Having a Hungry Caterpillar Birthday Party!? Here are some great CATERPILLAR ideas!